One of the longest standing buffets on the Gold Coast nestled in The Star Casino, no one has a more famous and well known smorgasbord. You’ll find something for everyone here including the carvery, Chinese BBQ and Asian stations, fresh seafood in abundance, house made pizza and pasta and, of course, the dessert bar including a two metre tall chocolate fountain. Gosh. State winner of family dining in Queensland is hard to argue with! 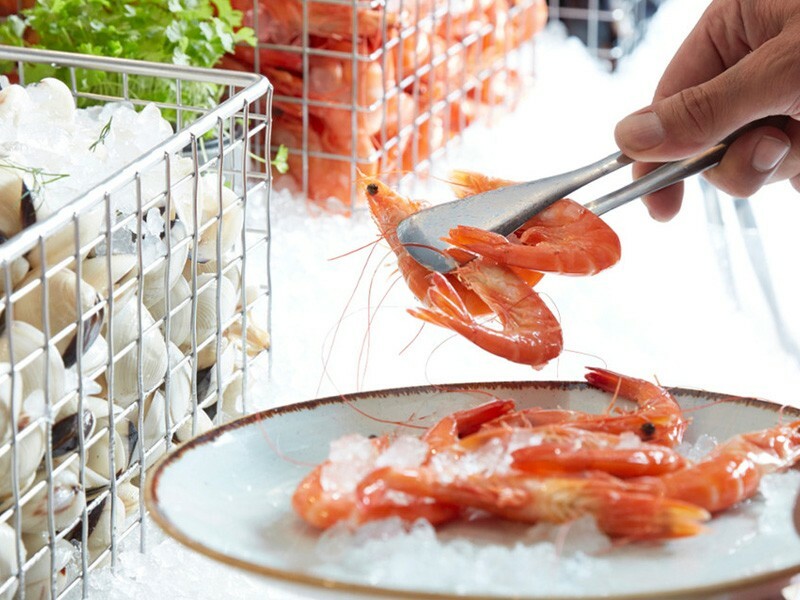 Enjoy your choice of alfresco or indoor seating, a wide range of seafood and modern Australian options and great prices. 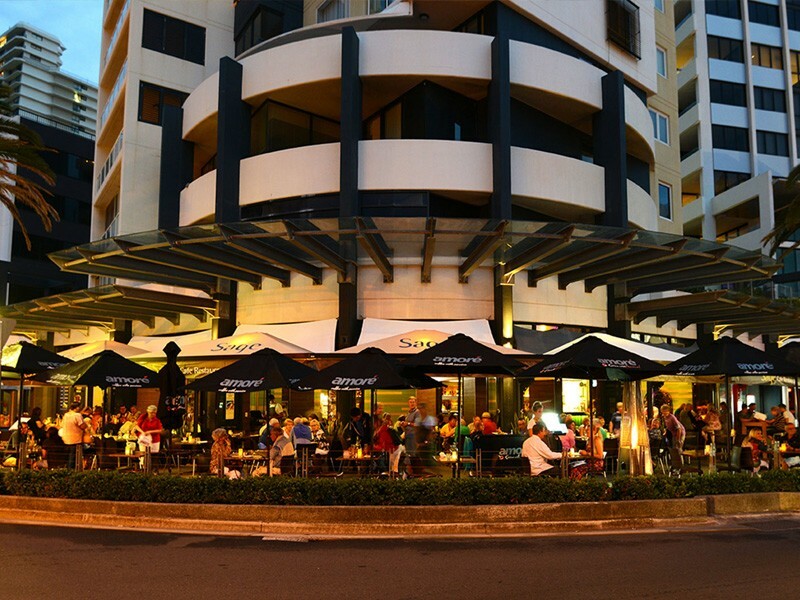 This restaurant is also nestled in the heart of the Broadbeach dining district on Queensland Ave. Happy children mean happy parents, and what child doesn’t love pizza? Even better, what child doesn’t love GIANT PIZZA. All pizza’s at Gemelli’s are available to order in metre sizes, the kids will have a blast cutting off their own slice! There’s also several options for Mum and Dad including grilled quail, handmade pasta and enormous field mushrooms. Did we mention the park next door to run all those carbs off? Your kids don’t have to be vegetarian or even like vegetables all that much to enjoy the food here. In fact one of the all time favourites is the cheesy lasagne, shepherds pie, moussaka, and cauliflower and cheese bake. Of course there are plenty of healthy options including a wide range of salads as well as curry, stir fry and more. 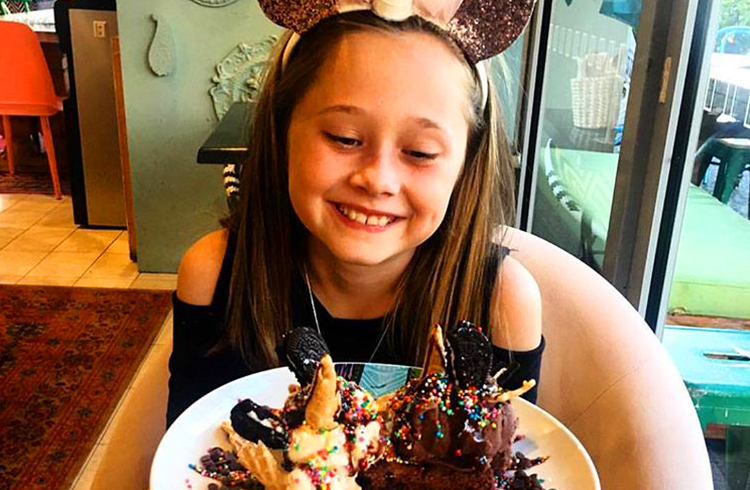 Plus they have a smoothie and ice cream bar, as well as alfresco dining on the park, so the kids can run around while you enjoy your after lunch coffee or dessert. 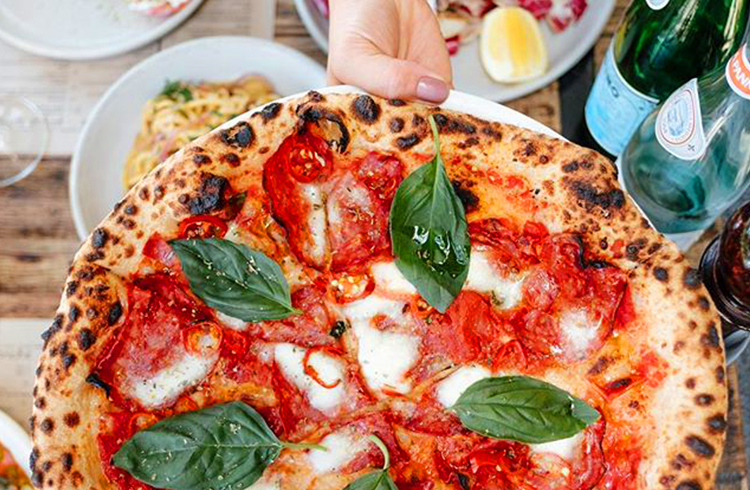 This will potentially blow out your families ‘eat out meals’ while on holidays, but you are already in the Gold Coast’s foodie precinct, so we blame you! 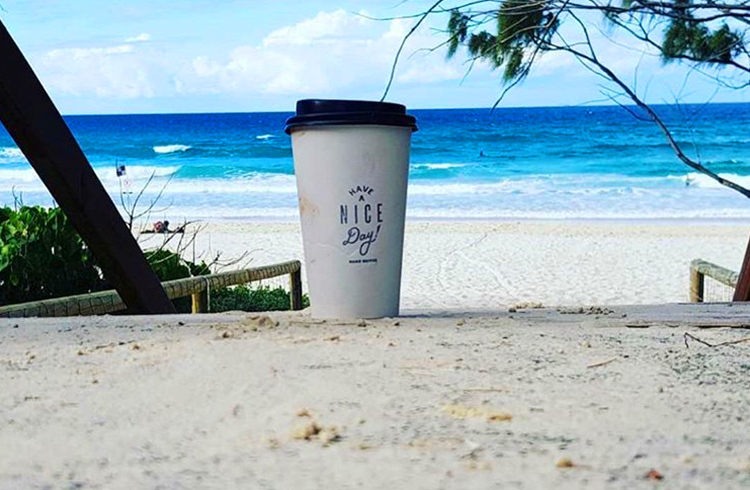 Main Street Burger, Mario’s, Harajuku Gyoza, and Elk Espresso are among some of our favourite, and if you’re looking for an after lunch coffee be sure to drop by Hand Espresso between McDonalds and Envy for the best espresso in Broadbeach! If the food hasn't convinced you, the beaches, shopping, attractions, and amazing resorts soon will. Talk to our team at Discover Queensland on 1300 788 553 to take the hassle out of your next Gold Coast family escape! Escape to the Heart of Broadbeach. 3 Night Stays Also Available! Ranked #1 On Trip Advisor! 3 & 5 Night Stays Also Available!